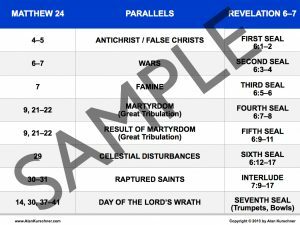 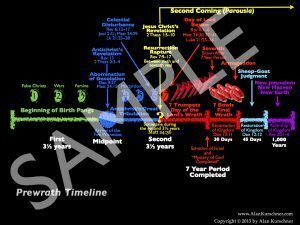 These downloadable, e-charts are from the book Antichrist Before the Day of the Lord: What Every Christian Needs to Know about the Return of Christ. 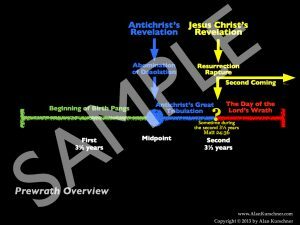 Here is a viewing of most of these charts. 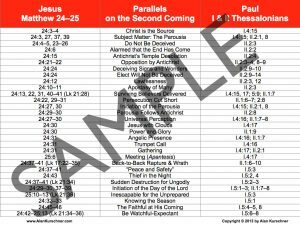 These e-charts may be used in PowerPoint presentations, printed and photocopied for distribution for teaching purposes, and/or taken to a printer for lamination. 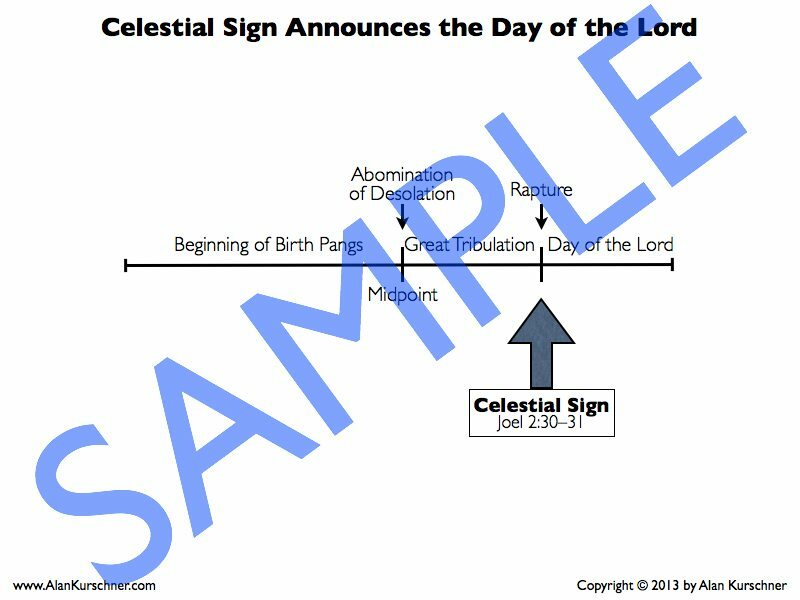 *The e-charts may not be reproduced on the Internet, transmitted electronically to another person, altered, or resold.